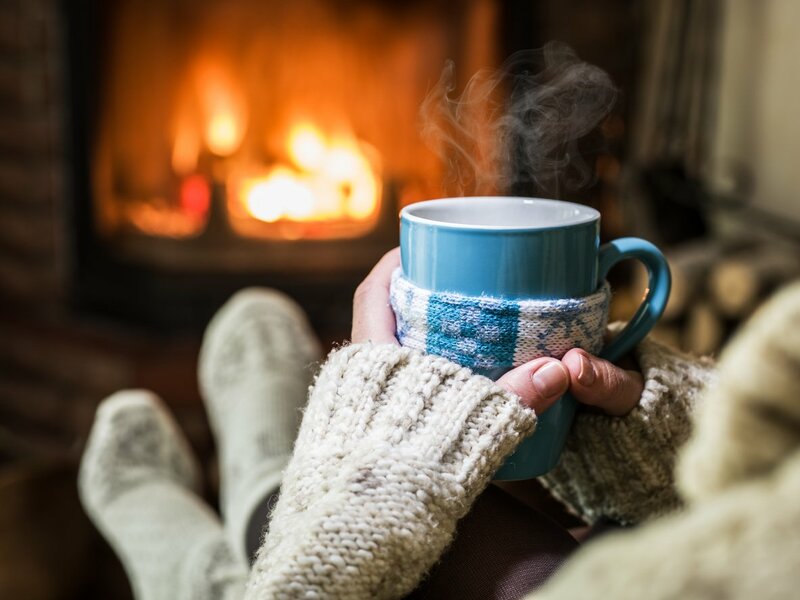 Because winters are so cold, any home improvements you make to your home to keep it warmer are worth the time, money and effort. Not only will they keep your energy bills lower, but they will also keep your family more comfortable. Some are easy, do-it-yourself projects while others need a licensed contractor. Alair Homes offers the following professional advice. The last thing you want when the thermometer plummets is a nonfunctioning furnace or boiler. Annual maintenance provided by an HVAC professional helps to prevent this. The licensed technician will clean and adjust all the parts and verify that the combustion gases are exiting your home completely. After verifying that the safety switches work, the technician will check that the gas lines are tight. 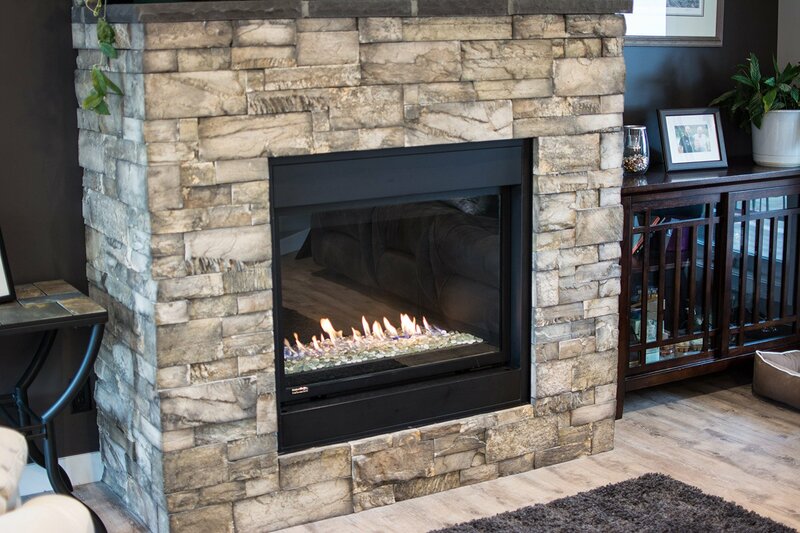 Fireplace maintenance is also important, especially if you use green wood in the mix. It doesn’t burn as hot and will form creosote deposits in the chimney that could start a hot, invisible fire. The chimney sweep or fireplace pro will look for rust or crumbling masonry in and near the chimney as well as removing the soot from the firebox. Make home improvements to the attic a priority if your home has ever had ice dams. Ice dams, while beautiful, are signs that the insulation is inadequate or you have air leaks from the ceilings. When the air in the attic is warm, it will melt the snow on the roof. As the water trickles down, it will collect at the eaves and gutters. As it refreezes, it forms the ice dams that can damage or rot the eaves and the wood below them as they melt during warmer weather. Too little insulation in the attic drives up energy bills winter and summer. Homes in this region should have between 16 and 20 inches for optimal protection against cold temperatures. Although it’s not necessarily difficult to install additional insulation, you may want to use a knowledgeable contractor to get the most thermal protection. Before installing the insulation, the contractor will inspect the attic for air leaks. The leaks may come from recessed ceiling lights or vent stacks from the kitchen and bathroom fans. The areas around each should be sealed with the appropriate materials before installing the insulation. Before the thermometer plunges, inspect the caulk around the exterior window frames. Seal any cracks with caulk. If you can see daylight between exterior door frames and the doors, apply new weatherstripping. These home improvements cost little and are easy to execute. If your windows feel cold to the touch, you may need storm windows or replacements with Energy Star or thermal-rated windows. If you’re considering a home addition or other major home renovation, adding Energy Star windows into your plan makes a lot of sense. Home improvements related to energy efficiency are worth every cent. They cut heating costs and ensure your comfort throughout the winter. Although they won’t add to the aesthetic element of your home, they will prevent damage to its structure and maintain or increase its value.